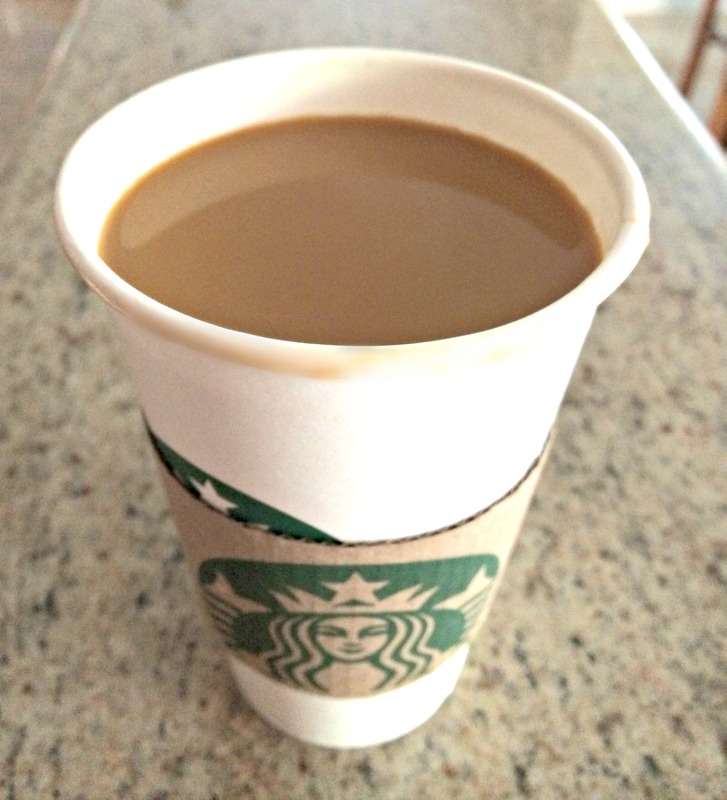 If you love the Starbuck’s Pumpkin Spice Latte, then I can show you how to enjoy one for half the price! 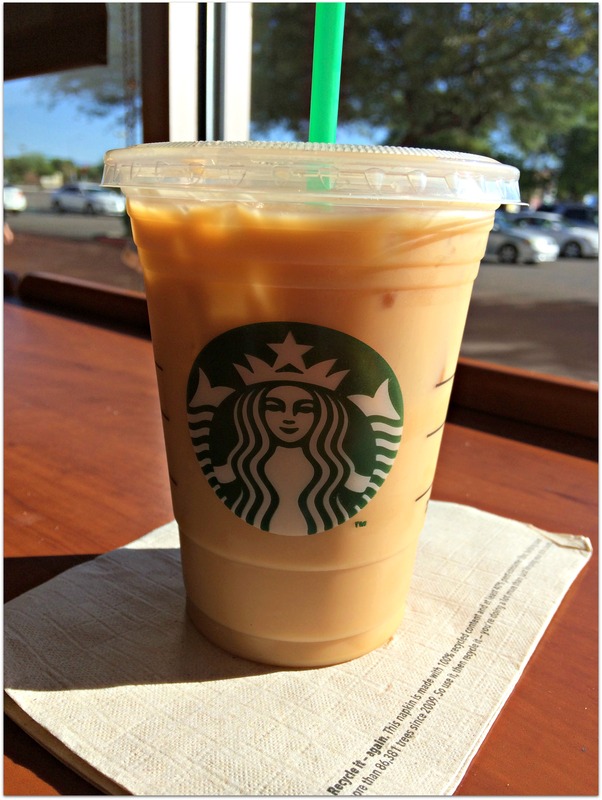 On average, a grande will cost $4.75. I have now enjoyed both, a hot and an iced for about $2.60 each. Now prices can vary by about .25 for iced vs hot, which is odd because iced coffee costs more and you get less because of the ice. For the iced coffee, I ordered a regular grande iced coffee and had them add the Pumpkin Spice syrup. Then I added half and half. I find Starbuck’s iced coffee to be stronger tasting than most of their other iced coffee drinks, so I needed to add a packet of raw sugar to sweeten it up a bit. Now, did this taste exactly like an Iced Pumpkin Spice Latte? No, not exactly, but for the $2.00 savings it really was good. Today, I ordered the hot version. I asked for a grande Pike and had them add the Pumpkin Spice syrup. Then I added the half and half. This was much sweeter then the iced coffee and I didn’t need to add any sweetener. In fact it was a little too sweet for my taste. Next time I will have them eliminate one pump of the syrup. To me, this tasted no different than an actual Pumpkin Spice Latte. A great way to enjoy this yummy seasonal beverage and save money too! Great idea! I will be fining this a try tomorrow, Christine! What a great idea to save without having to make it at home! Great idea! I used to work at a coffee shop, and the pricing was sometimes strange. Thank you Jamie! Yes, sometimes I can’t figure out the pricing and it also seems to vary from store to store. I wouldn’t have expected that. Never thought of that. I’m intrigued and may have to give it a go. I would have never thought to do that! $2.00 is a pretty good savings there, thanks for the tip! Nothing like making the things we love at home! Danita, I wish I could figure out the right recipe to make this at home! For now, I will just continue to order it this way to save money. What a good idea! I love Starbucks, but often don’t go there because it’s so expensive. Thanks for the tip! Great tip, I love saving cash where I can, especially this time of year!